 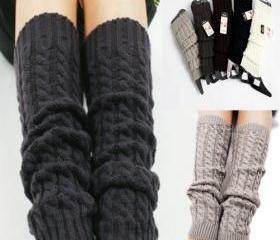 Keep your eyes on the greatest deals we have for you from our affordable range of boot socks. 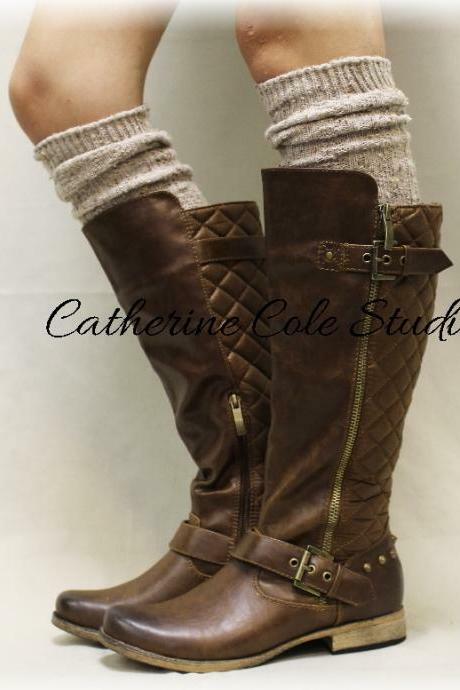 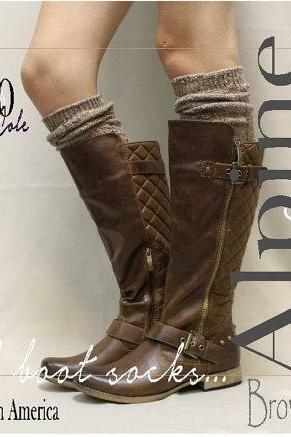 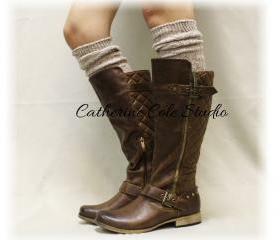 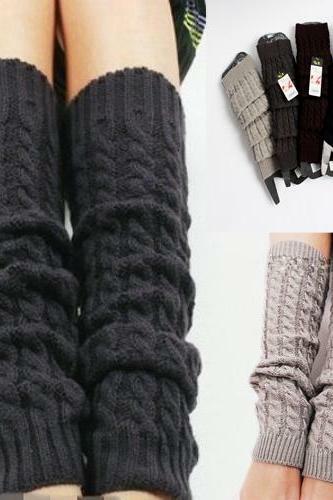 They are must-have and essential pieces to keep your toes and feet warm while staying chic and fashionable. 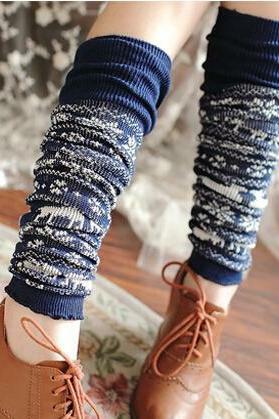 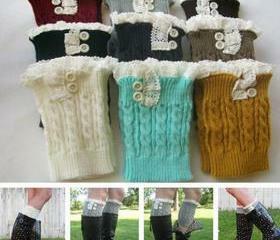 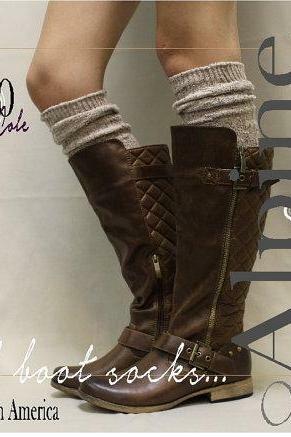 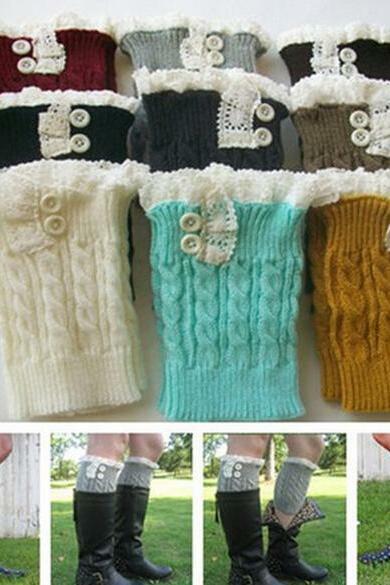 We have classic knitted leg warmers, fancy prints, fur trimmings and button-up styles in various colours and sizes.